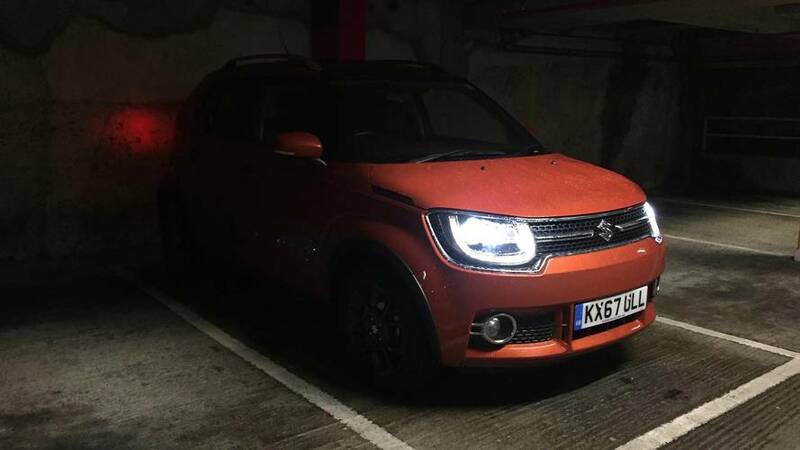 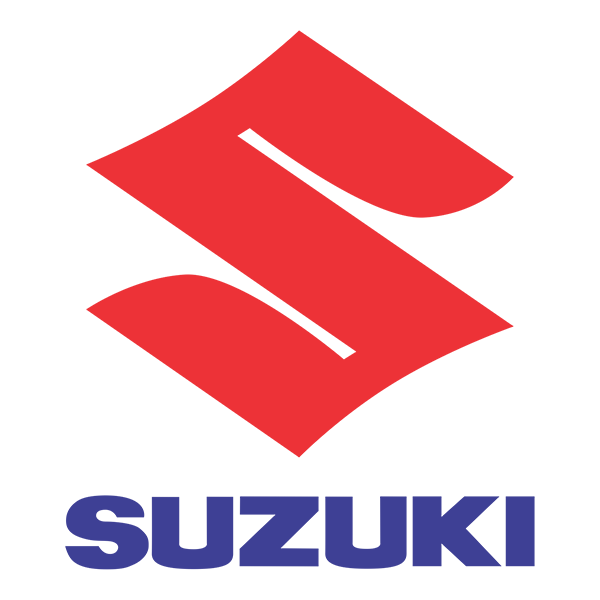 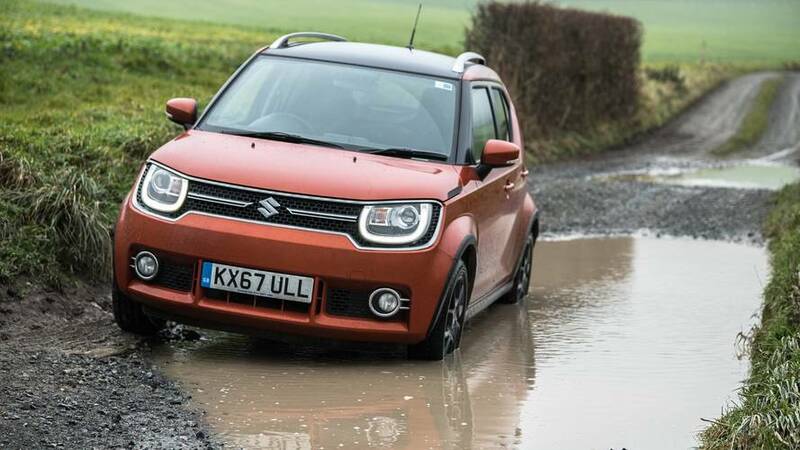 The Suzuki Ignis is an unlikely car to whet the appetites of the enthusiast community, but between the rally heritage, the funky looks and the surprisingly entertaining drive, this is a car that has captured the imagination of those who love cars as well as those who might just want something that’s roomy on the inside, tiny on the outside, and cheap to run and buy. 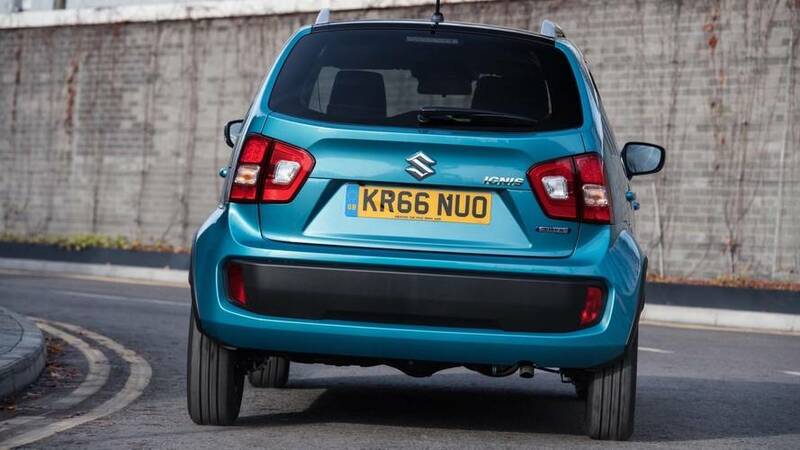 You can even get it with four-wheel drive, making the Fiat Panda 4x4 about the only direct rival. 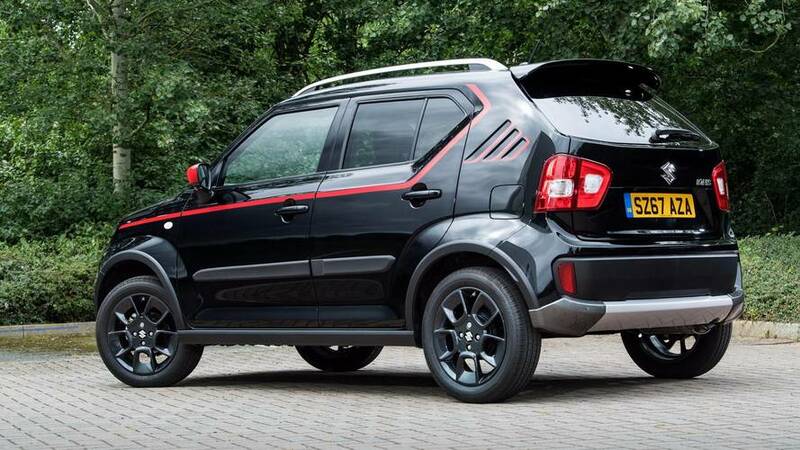 We love it when a special edition comes together. 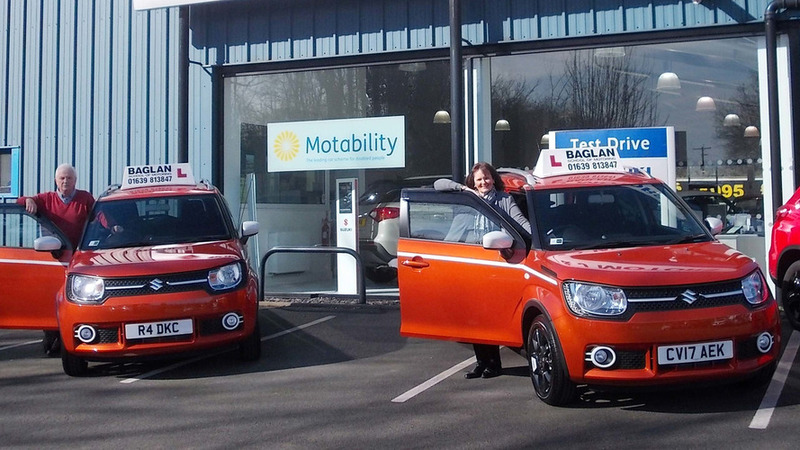 Welsh driving school buys two Ignis to sit in for 45,000 miles a year. 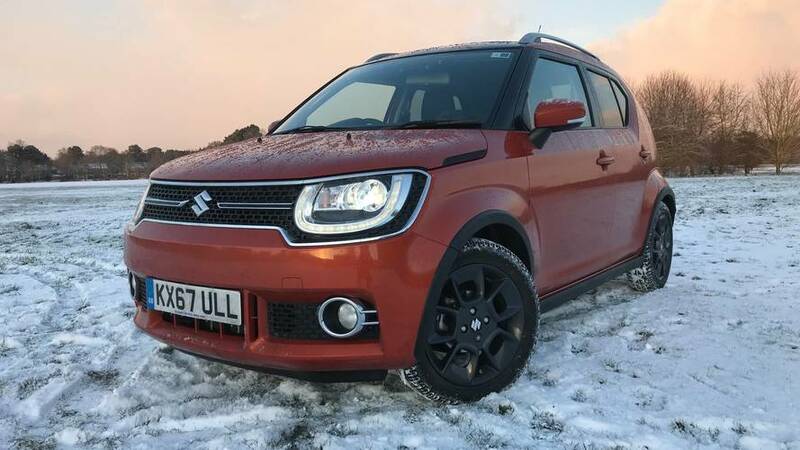 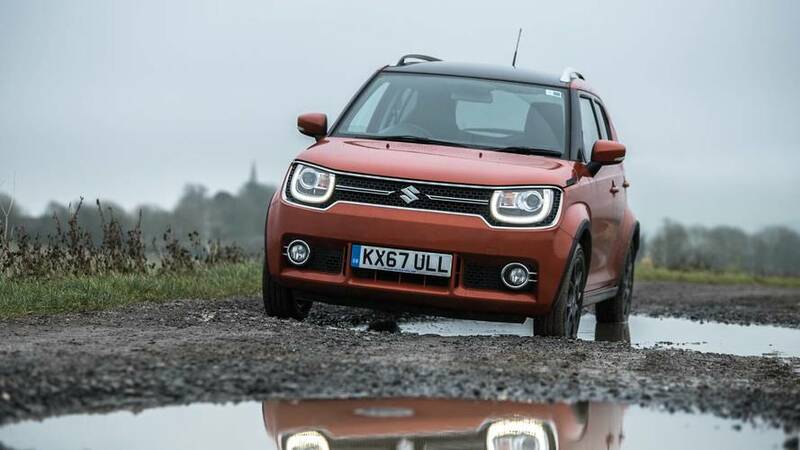 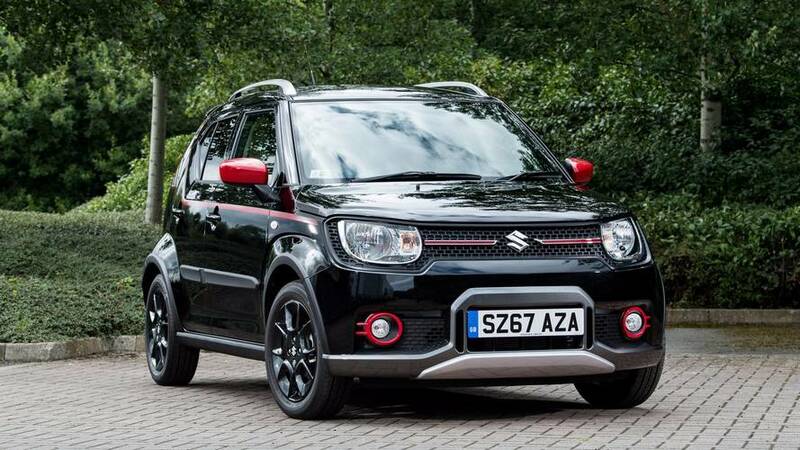 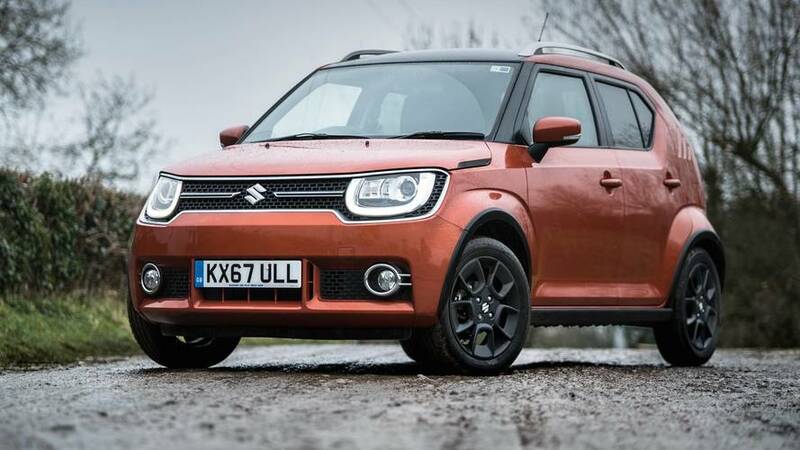 First report: Introducing the Suzuki Ignis to our Motor1.com fleet. 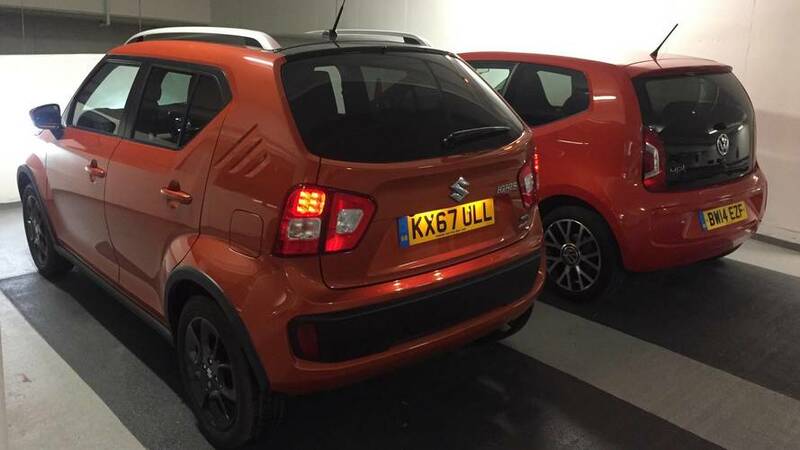 We’ll be living with this practical and stylish small car to find out if it's an expensive city car or a bargain micro-SUV.